Four oak trees deemed hazardous to the public were felled on December 11. 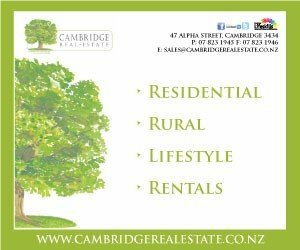 Four trees over 100 years old were removed from the Cambridge landscape last month. 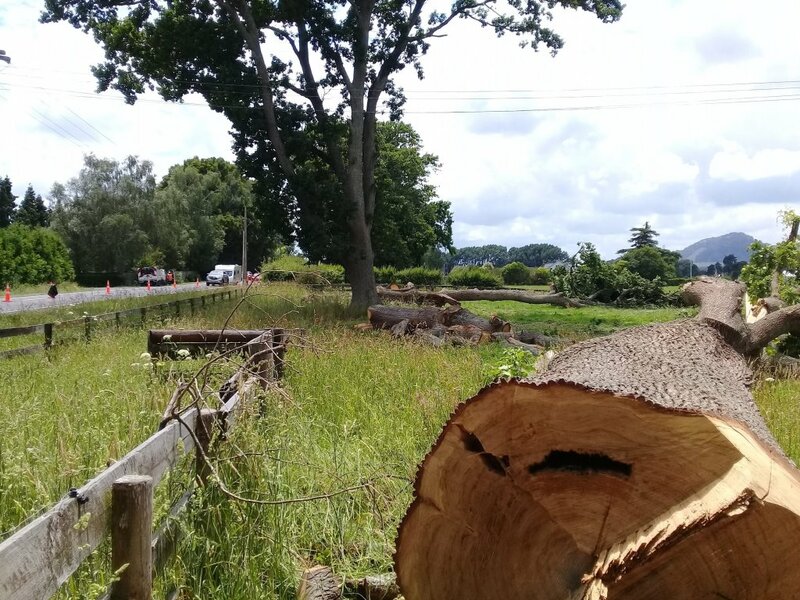 The iconic oak trees which line rural Victoria Rd, rumoured to have been planted between 1880 and 1900, were removed by Waipa Networks with the landowner’s permission after they were deemed hazardous. One tree which had also been identified as hazardous was left standing. The five trees lining 344 and 542 Victoria Rd were identified as encroaching the growth limit or notice zone as defined in the Electricity (Hazards From Trees) Regulations 2003, Hawker said. Nearby resident Andrew Johnstone said he was horrified to see the old oaks being felled on December 11. “I see these trees everyday and have until recently taken their continued presence for granted,” said Johnstone, whose family has owned land in the area since 1932. “Some dozen or so of these majestic oaks line our road frontage. Johnstone said he had done some digging into the “unofficial” history of the oak trees, “information gleaned by me from old timers over the years,” he said. Eric said members of the Cambridge Tree Trust have been working with council to try and achieve better tree protection.